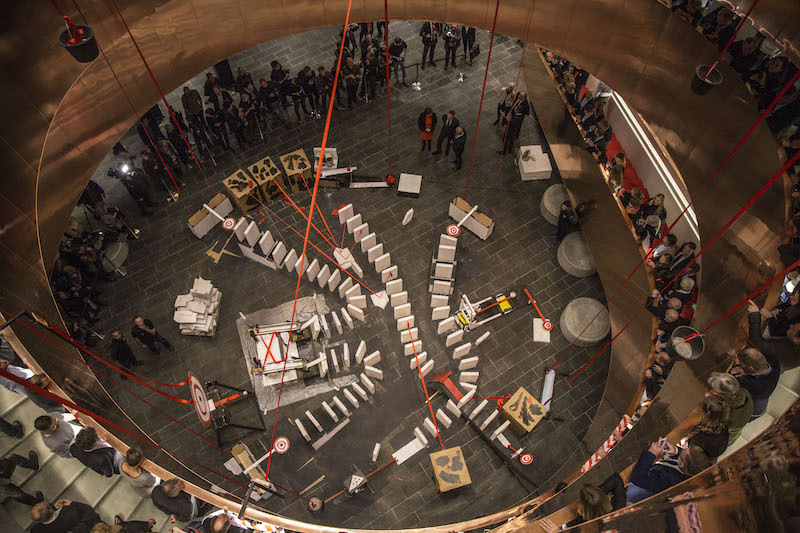 After a large fire in 2015, Experimentarium had to go through a full renovation of the building. 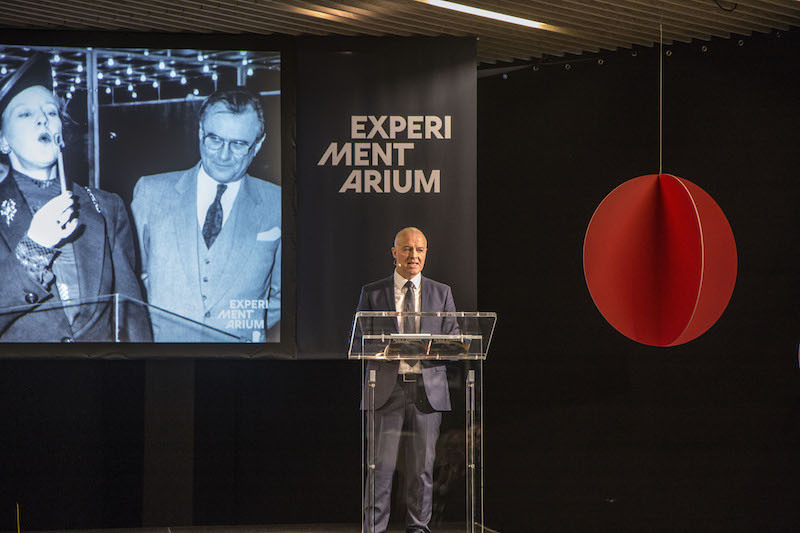 The new facilities were done in January of 2017 and after having been closed for a couple of years Experimentarium wanted to start back up in style, showcasing the new impressive building and innovative exhibition to the press and public. Experimentarium wanted an opening event that was both solemn taking into account the history of the place, but at the same time, it had to be festive and fun reflecting the unique spirit the characterizes the place. Finally, the opening event was an opportunity to thank the many sponsors and foundations that had supported the project. Crone & Co were responsible for the overall project management, concept development, and practical implementation. The starting point of the project was a clear focus on the fun, different and whimsical nature of Experimentarium. We wanted the opening to introduce newcomers to the new building, but also to give all the participants the opportunity to move around the exhibition and give a complete picture of the new facilities. The opening had a fairly short official introduction showing movies from the building process, music performances and various speeches. 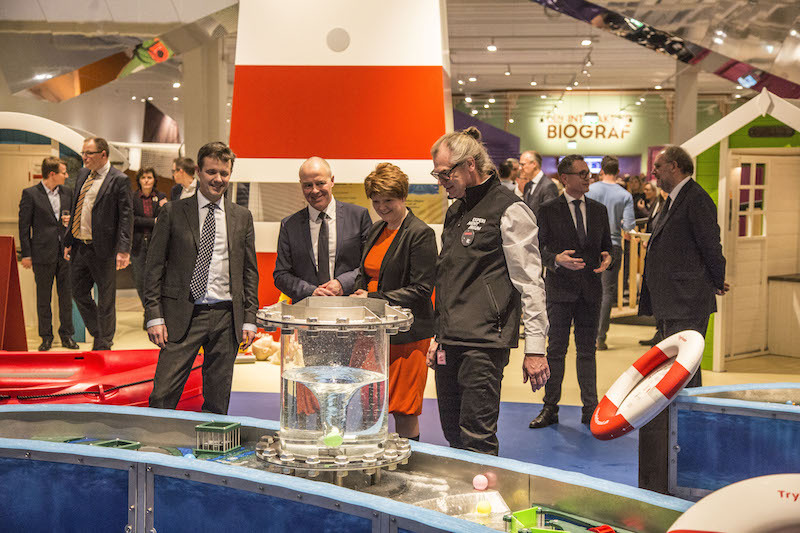 The initiation ceremony was carried out by the Crown Prince of Denmark starting a huge Storm-P machine, officially opening the new Experimentarium. Buffets were placed around the exhibition to encourage the guests to move around and get the full Experimentarium experience. 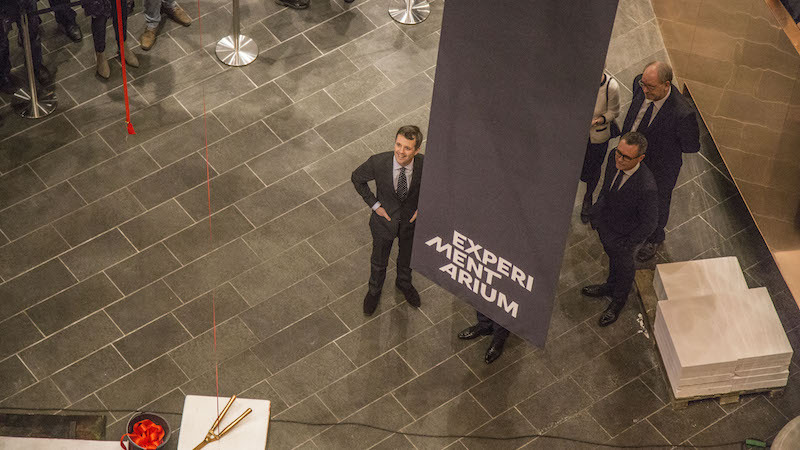 The management of Experimentarium received extensive positive feedback after the official opening. 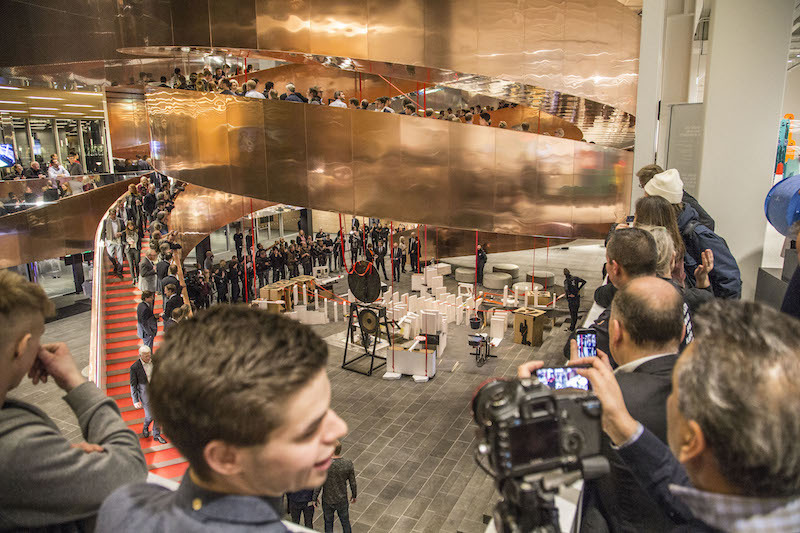 The opening managed to showcase Experimentarium as the world-class science center it is. The day was covered in a great deal by the Danish press. The management was very happy with the day that turned out exactly as they had hoped.